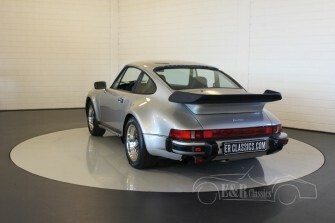 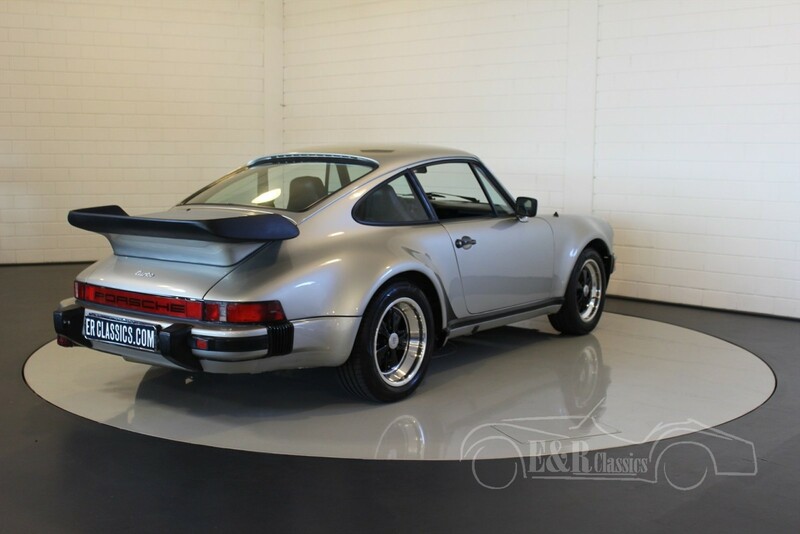 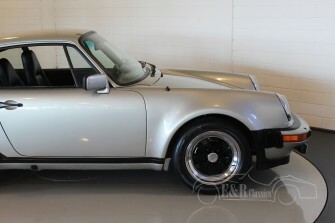 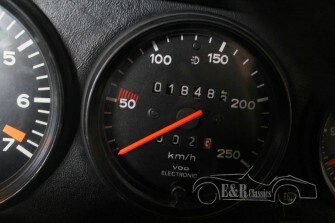 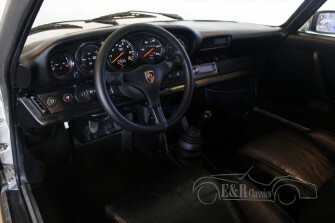 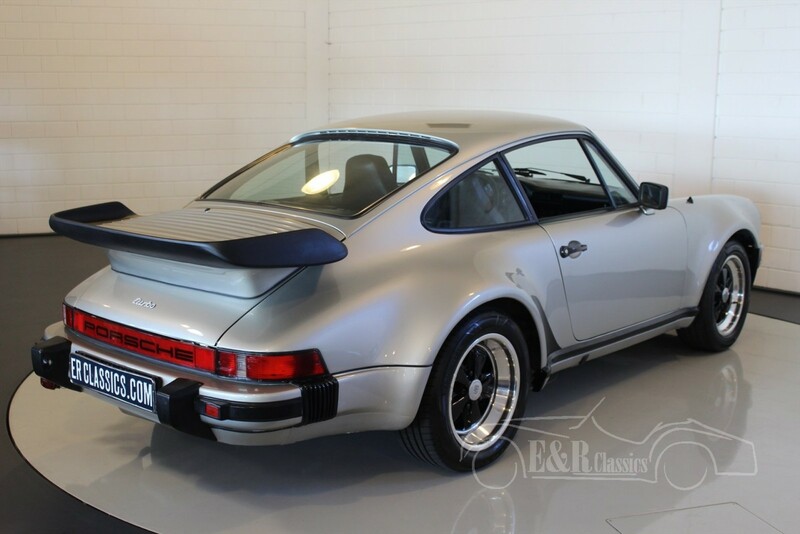 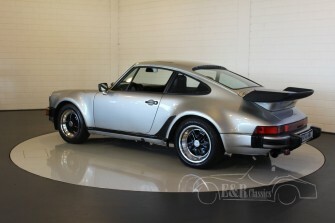 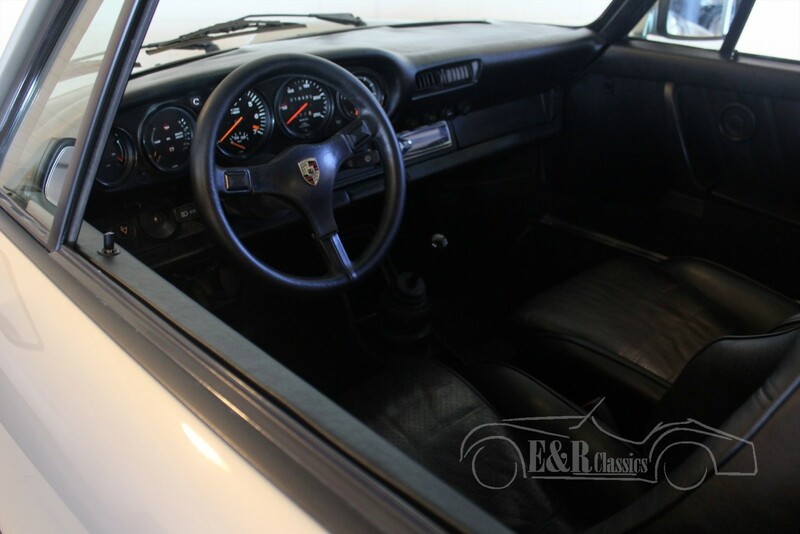 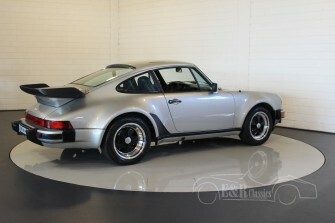 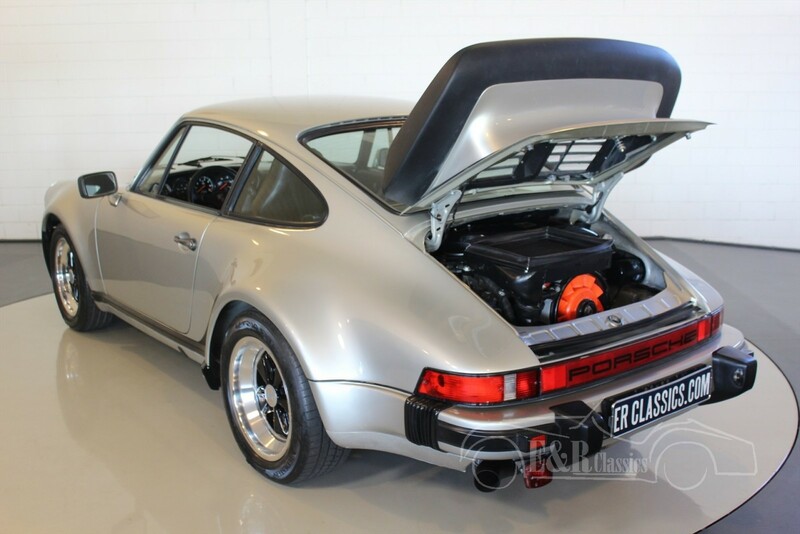 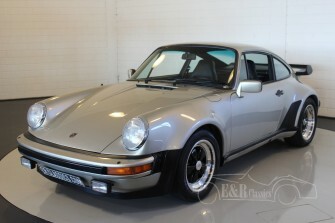 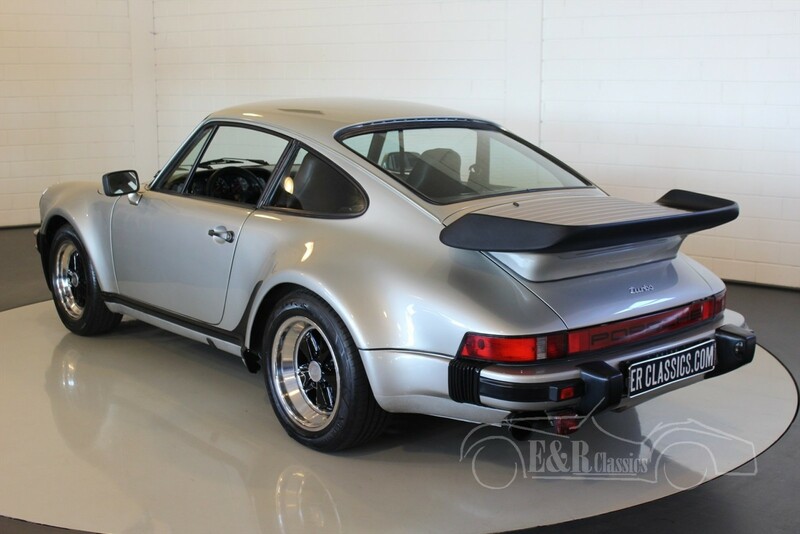 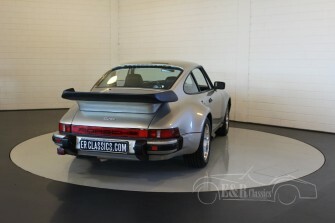 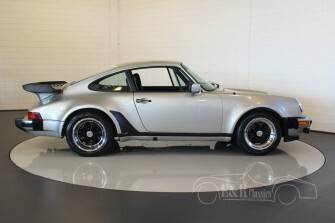 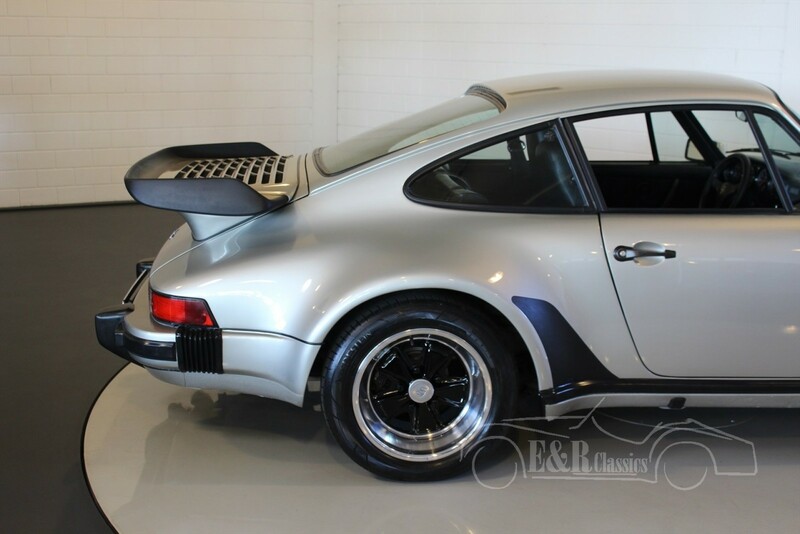 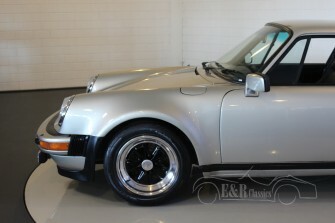 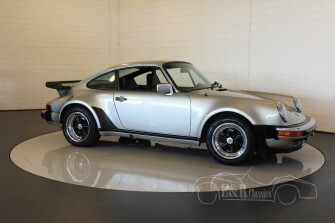 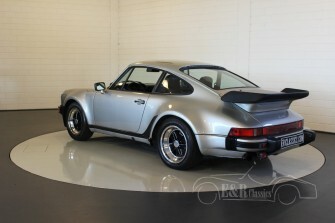 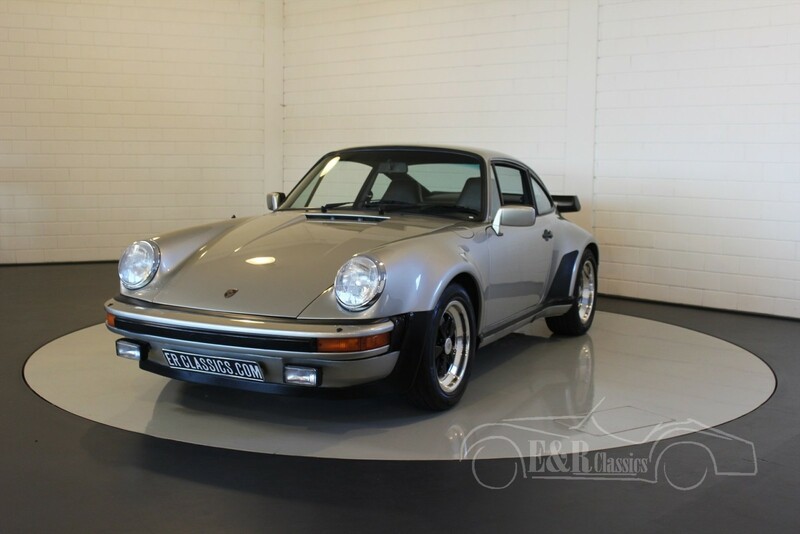 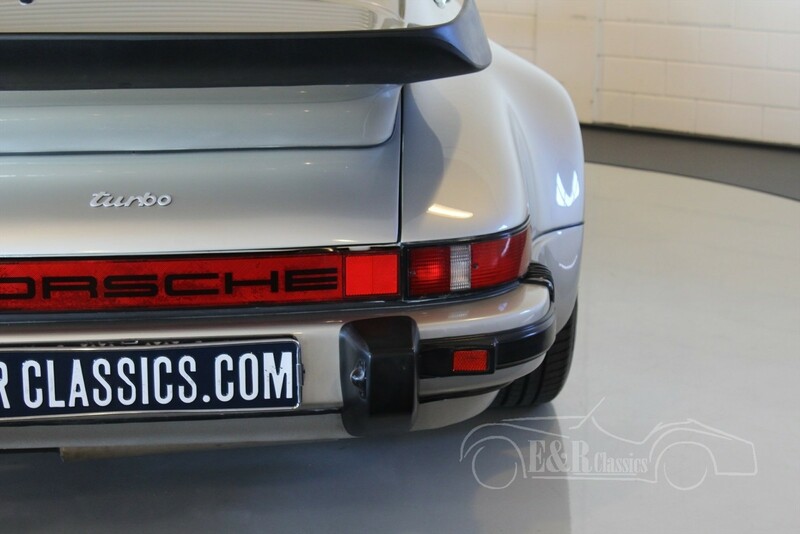 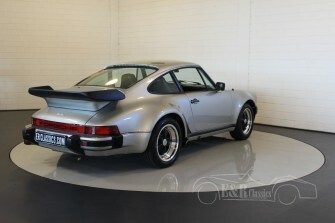 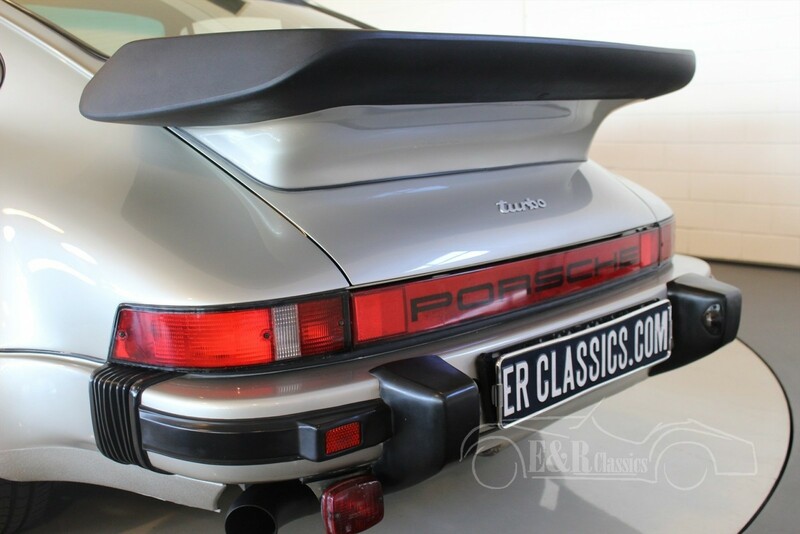 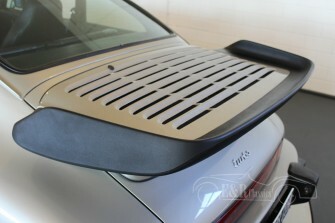 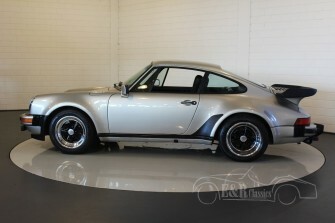 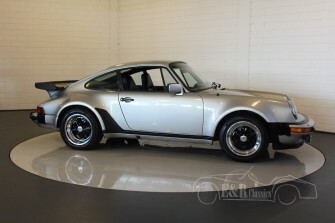 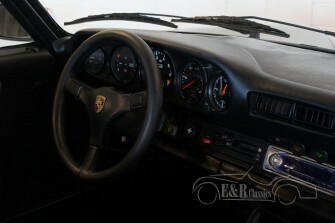 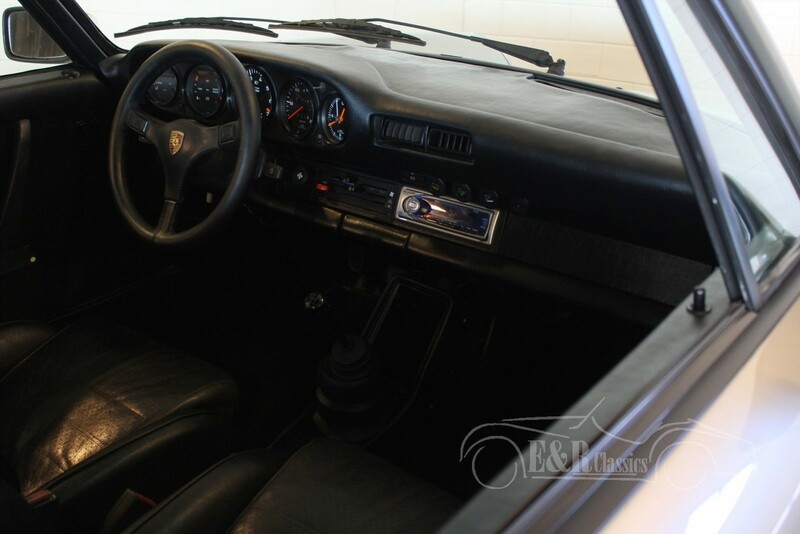 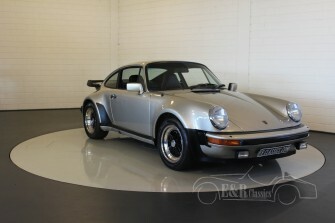 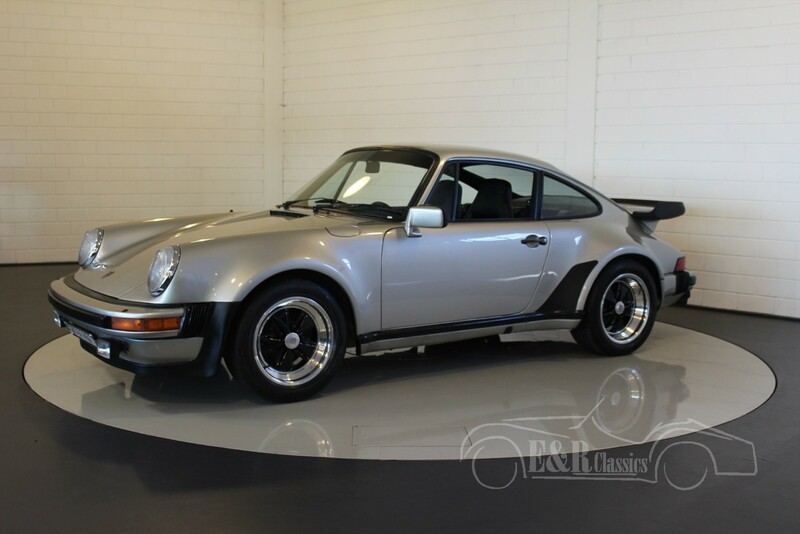 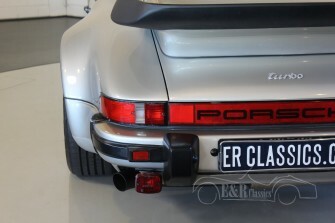 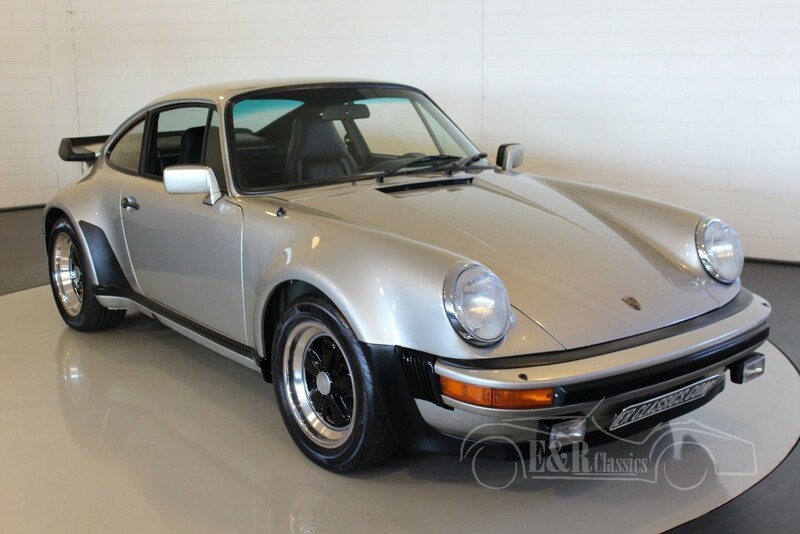 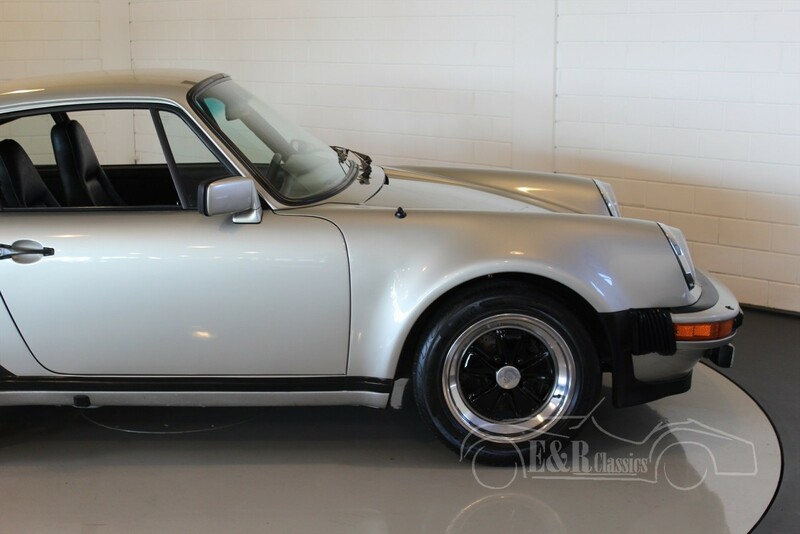 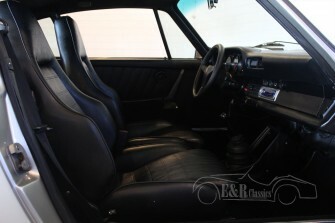 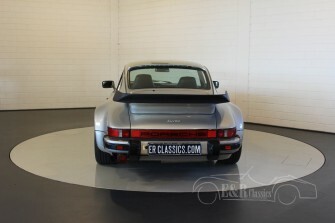 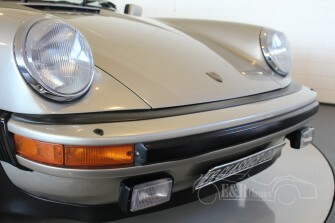 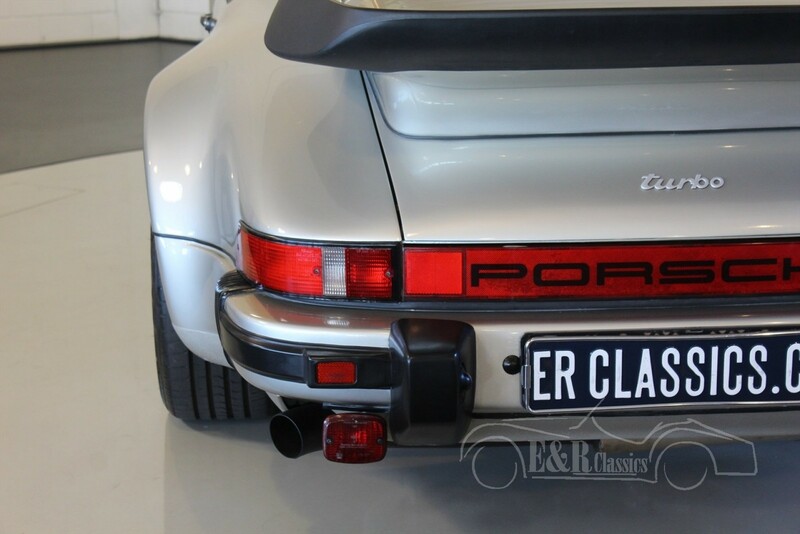 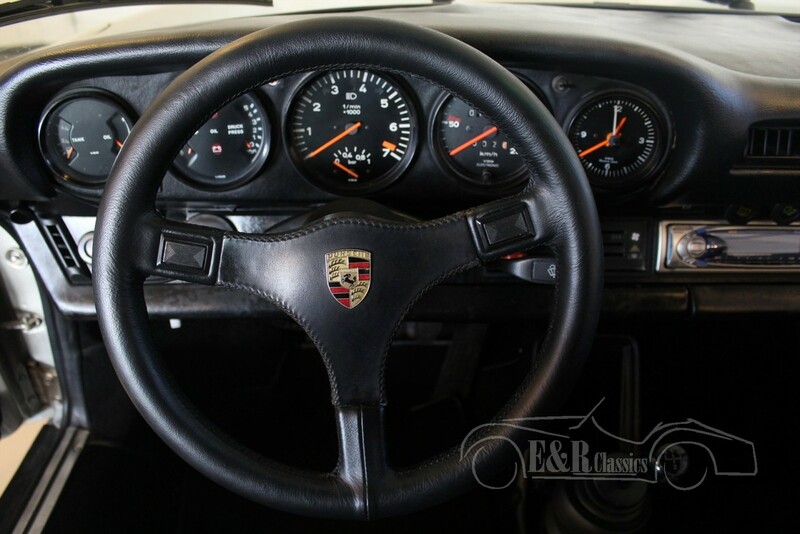 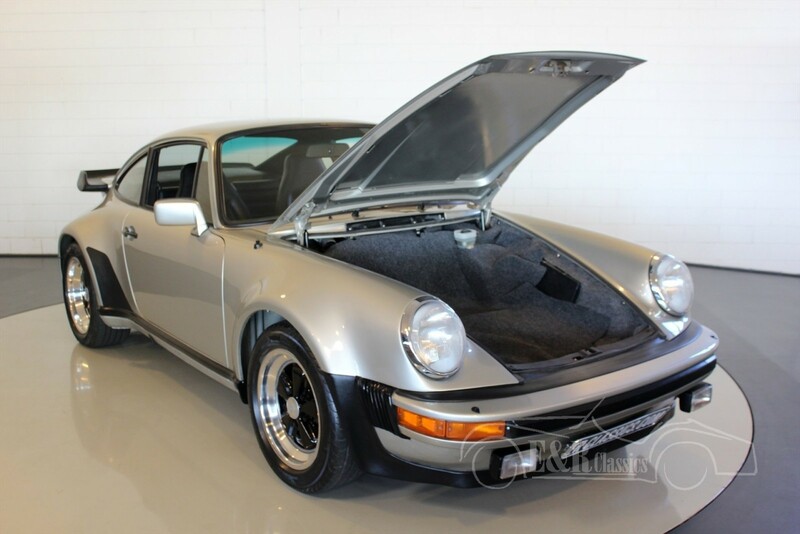 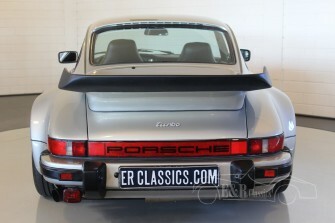 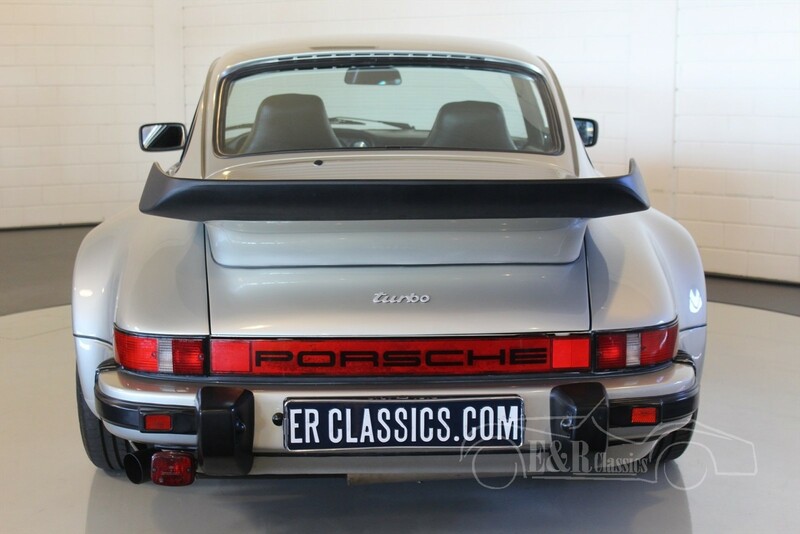 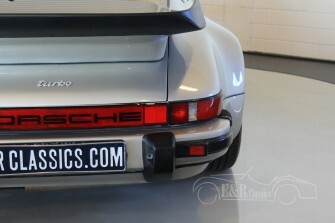 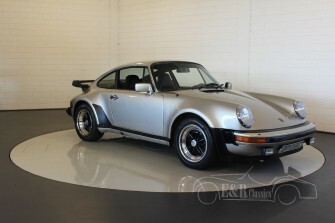 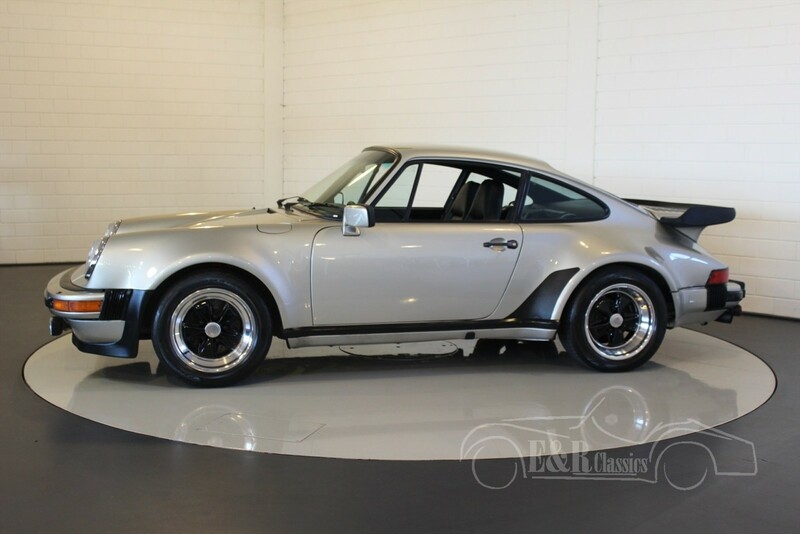 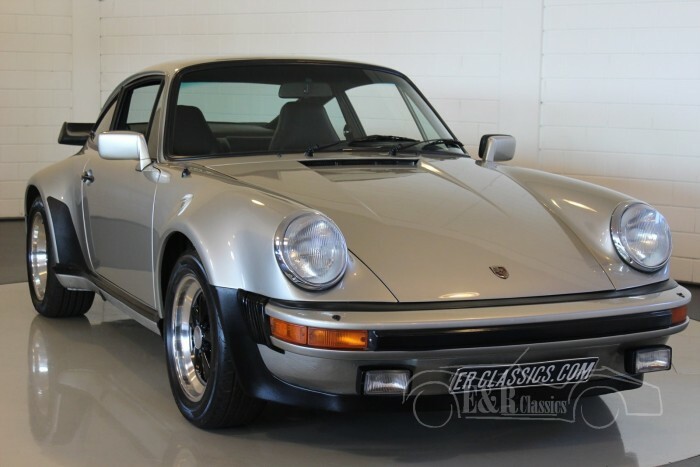 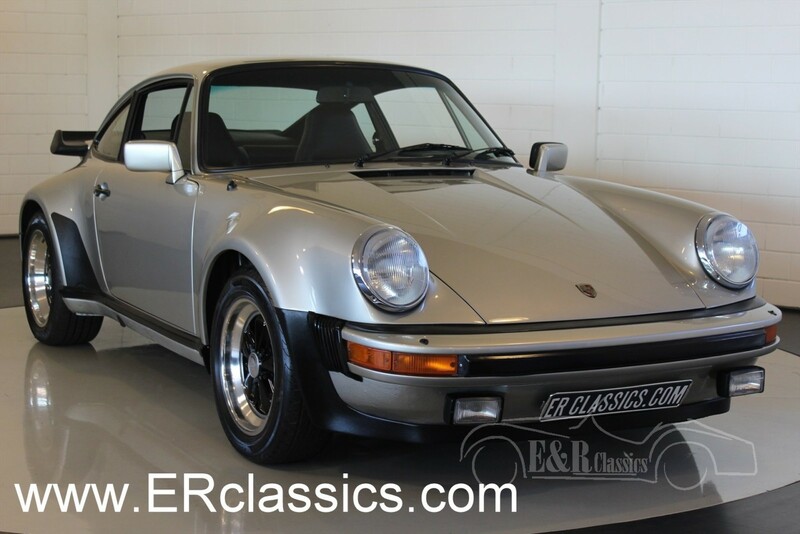 This is a 1983 Porsche 930 (911) Turbo. 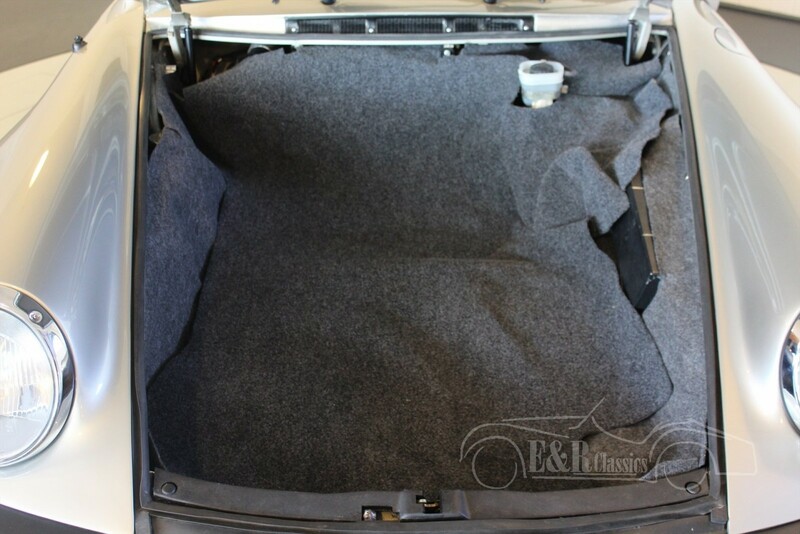 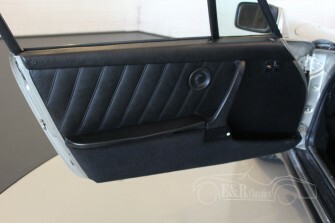 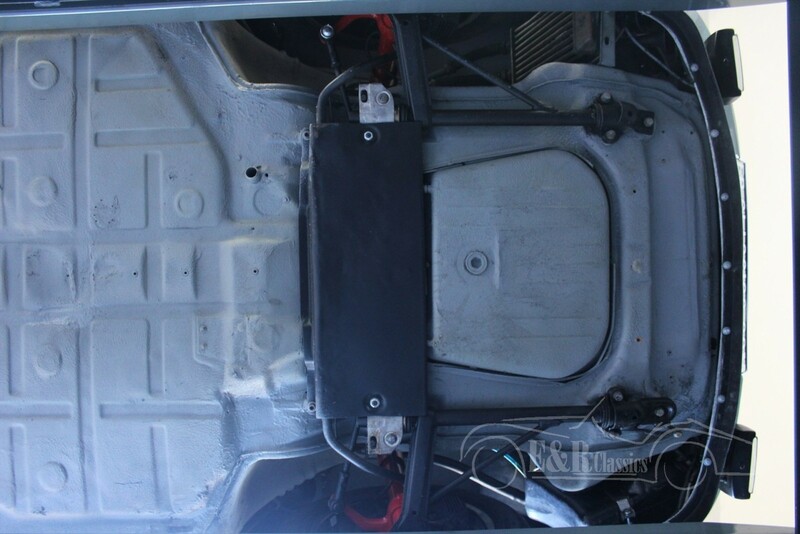 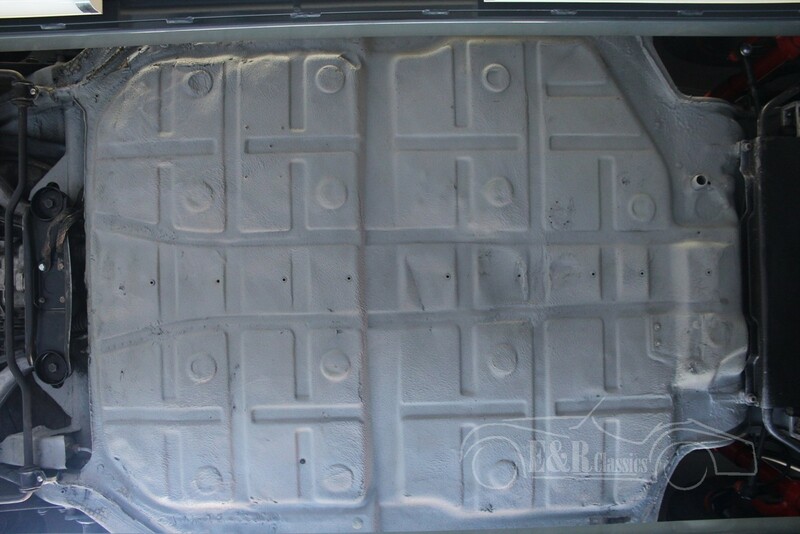 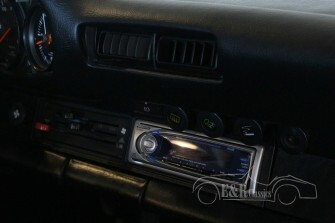 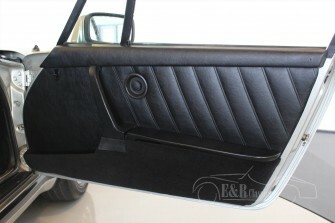 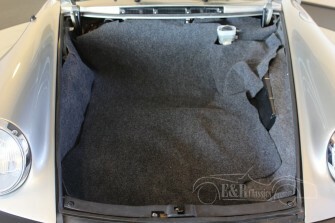 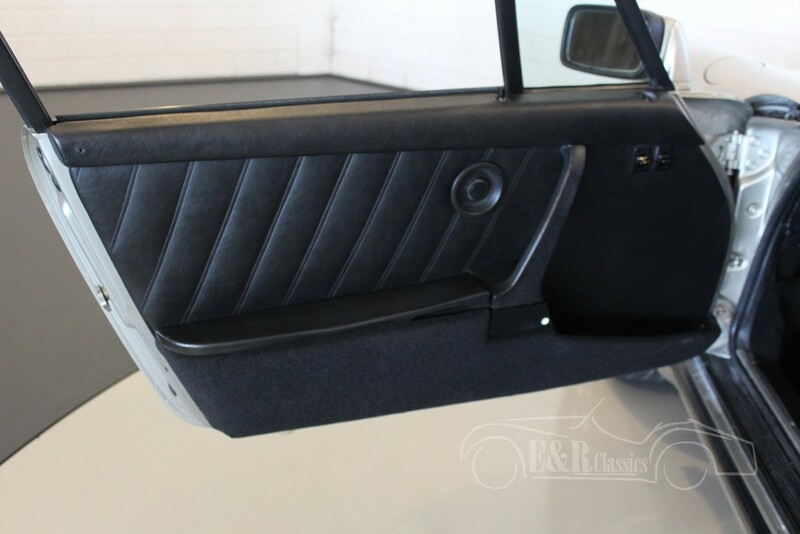 The car is in very beautiful condition with excellent sutures. 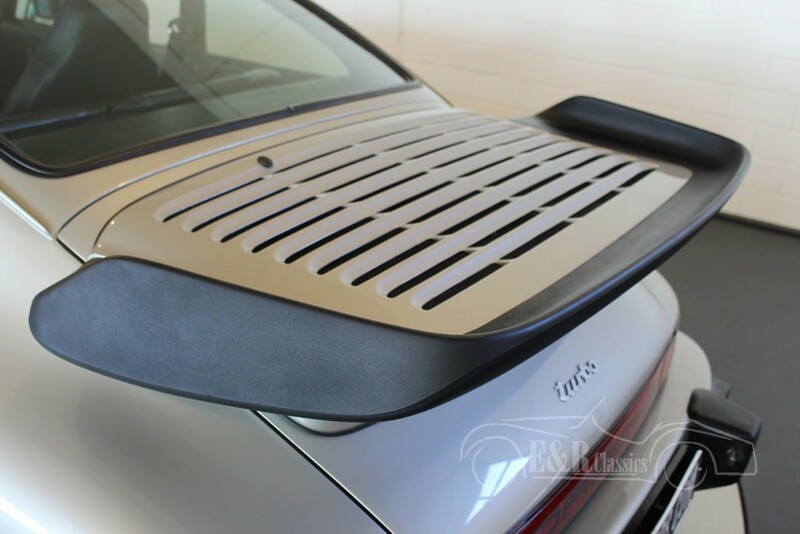 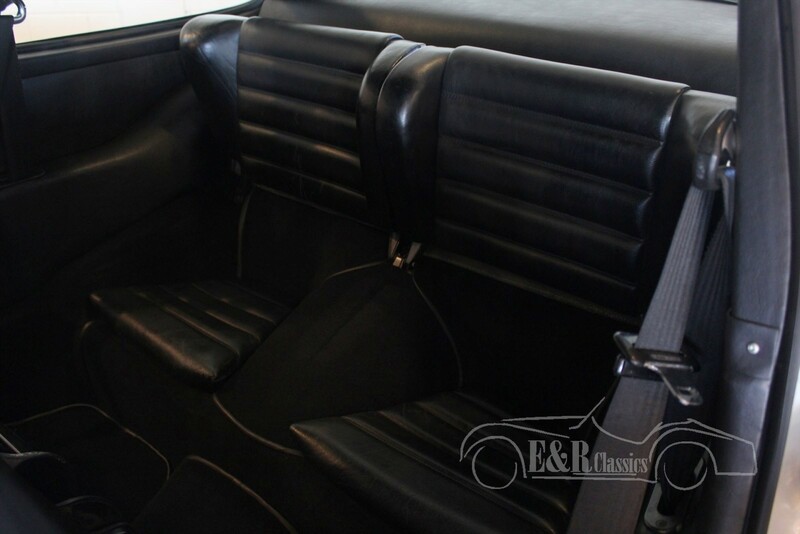 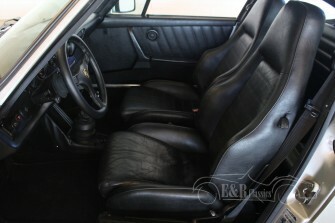 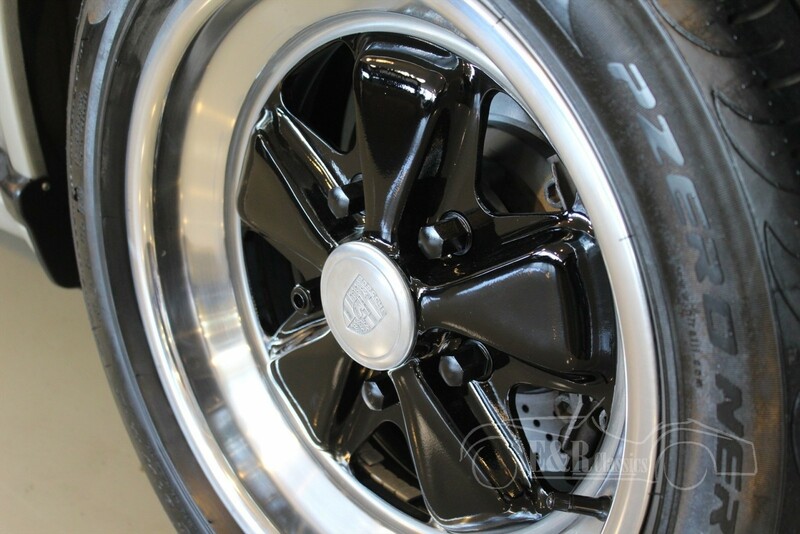 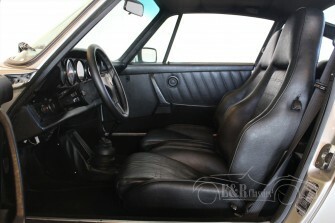 The car has the original colour combination Zinn Metallic with a black interior. 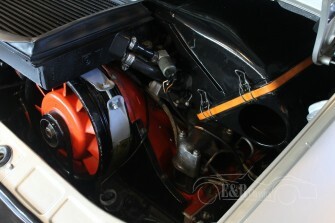 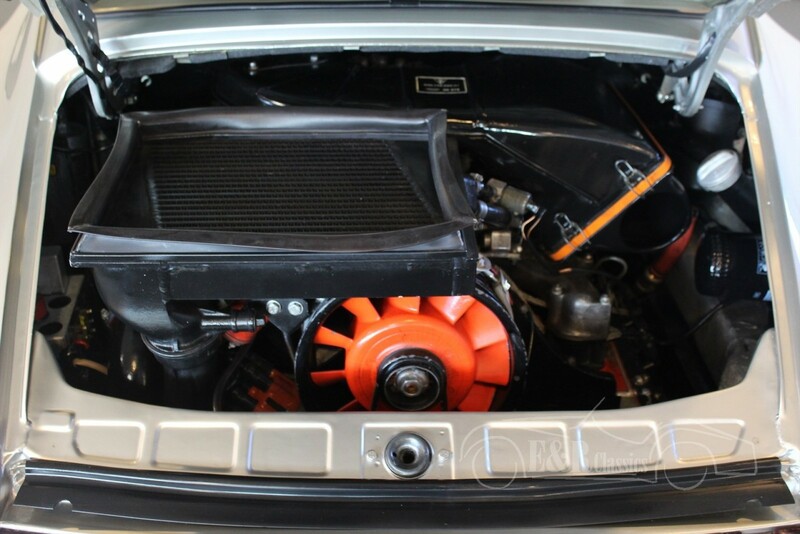 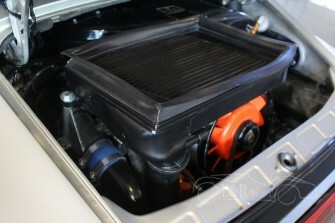 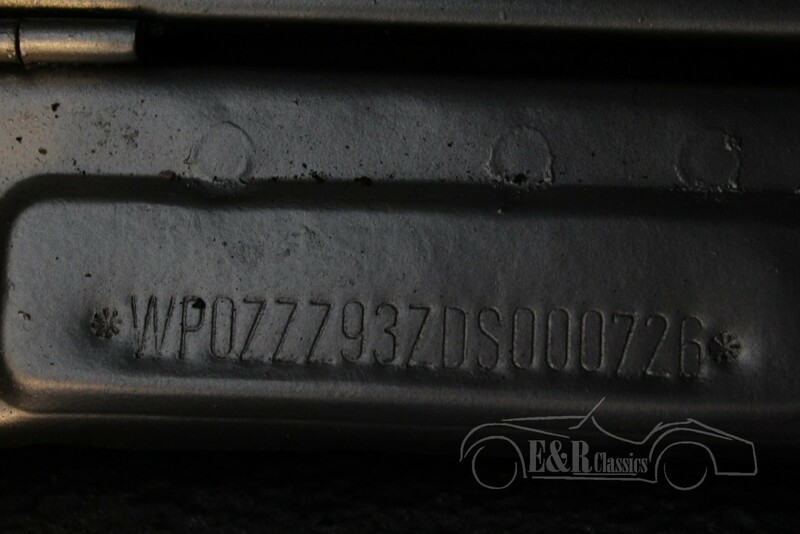 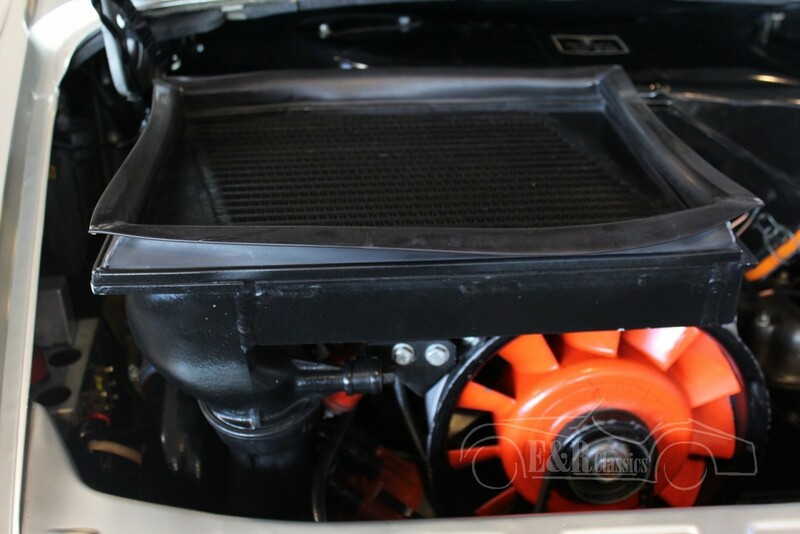 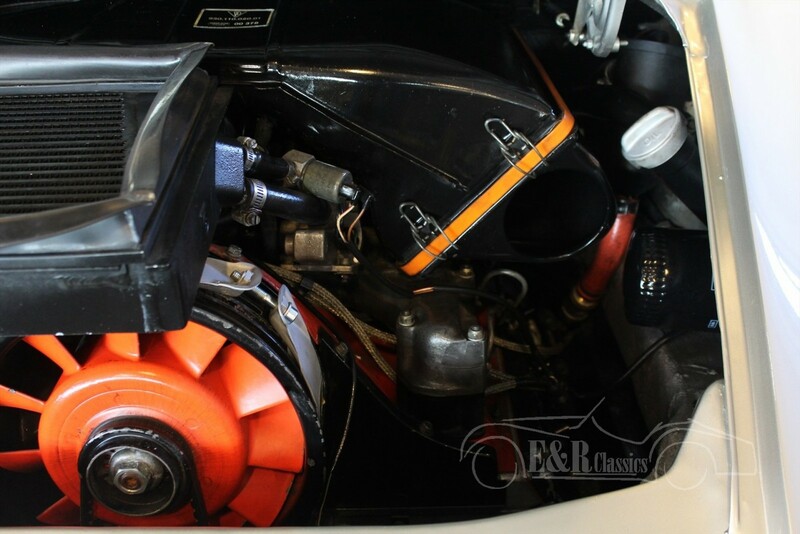 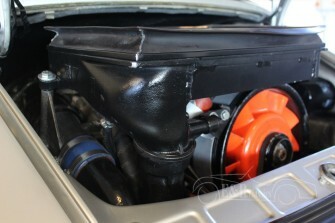 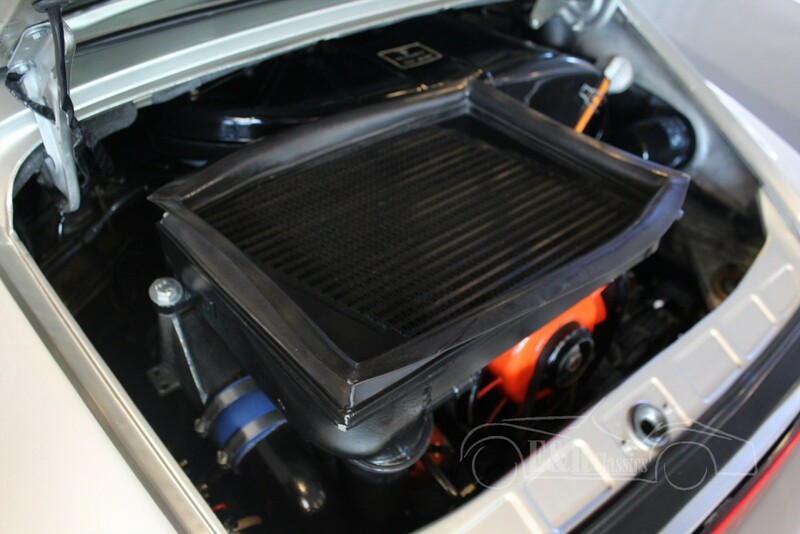 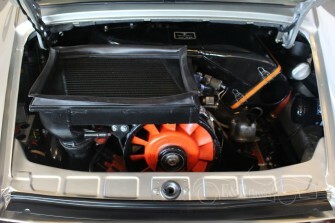 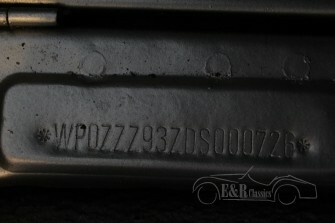 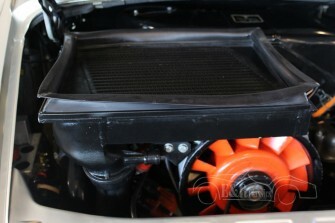 The 3.3 ltr engine is Matching numbers. 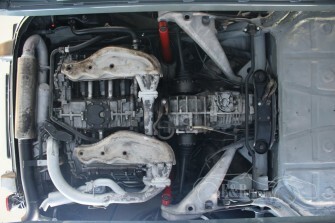 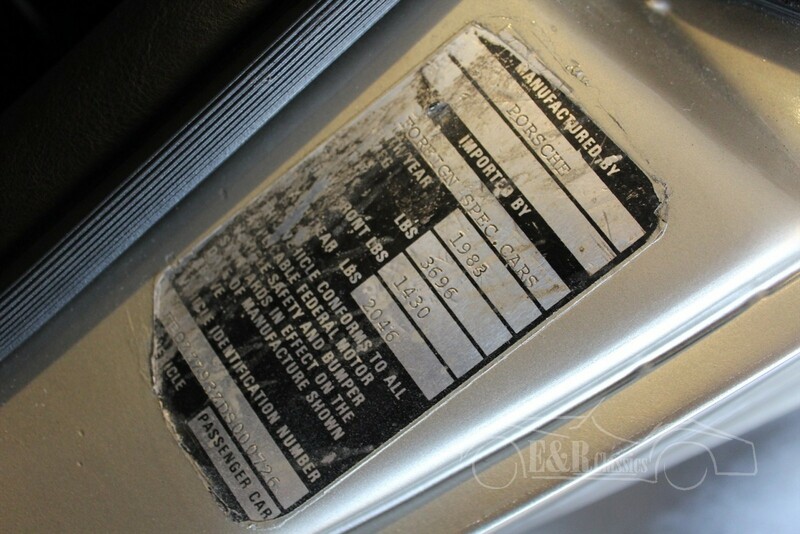 In 2007 this engine was revised and has driven 20.000 miles since then. 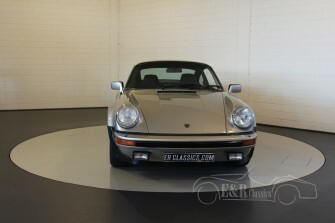 Ofcourse the Porsche Geburtsurkune is present.